There are 8 Memory Care Facilities in the O Fallon area, with 1 in O Fallon and 7 nearby. The average cost of memory care in O Fallon is $5,000 per month. This is higher than the national median of $4,650. Cheaper nearby regions include Fairview Heights with an average starting cost of $4,350. To help you with your search, browse the 6 reviews below for memory care facilities in O Fallon. On average, consumers rate memory care in O Fallon 4.3 out of 5 stars. Better rated regions include Swansea with an average rating of 4.5 out of 5 stars. O'Fallon is located in Southern Illinois near the St. Louis metro area, and it has a population of 29,300, of which 10 percent are 65 or over. This is the age range most at risk for Alzheimer's and other types of dementia, and up to 12.5 percent of seniors on Medicaid in St. Clair County, including those in O-Fallon, have been diagnosed with this chronic condition. There is one memory care facility located in O'Fallon and four more in surrounding cities. In O'Fallon, as in the rest of Illinois, memory care is provided by supportive living facilities designated for those with dementia or as part of assisted living facilities that are licensed to care for those with memory and cognitive conditions. O'Fallon seniors benefit from the state's exemption on retirement income. This may help seniors and their families save more money for memory care services. At 102 on a scale where the national average is 100, O'Fallon's cost of living is on par with state and national figures. Groceries cost a bit less but healthcare is 5 percent higher than the state average, which may be a consideration for families with seniors in memory care facilities. O'Fallon receives 41 inches of rain compared to the national average of 39. However, the city gets just 12 inches of snow compared to the higher national average of 26 inches. O'Fallon has a wide seasonal temperature variance, with summer highs hitting 88 degrees Fahrenheit in July and winter lows reaching around 23 degrees Fahrenheit in January. This could pose a challenge for family members with mobility issues attempting to visit loved ones in memory care. The air quality in O'Fallen is slightly above the national average, but the water quality of 20 is very poor compared to the national average of 55. This could be an issue for families concerned about health risks associated with polluted water sources. Memory Care costs in O Fallon start around $5,000 per month on average, while the nationwide average cost of memory care is $4,778 per month. To see a list of free memory care resources in O Fallon, please visit our Assisted Living in Illinois page. 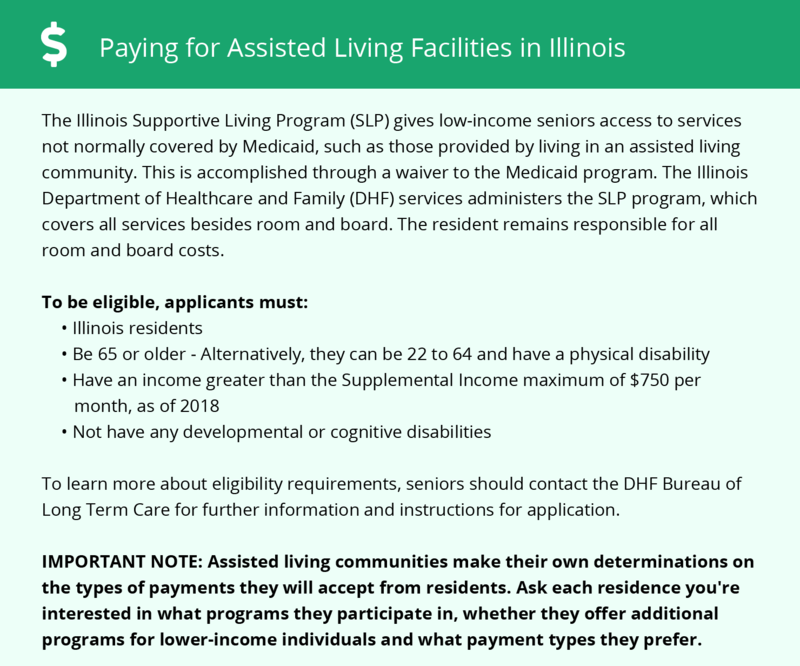 O Fallon-area assisted living communities must adhere to the comprehensive set of state laws and regulations that all assisted living communities in Illinois are required to follow. Visit our Memory Care in Illinois page for more information about these laws.